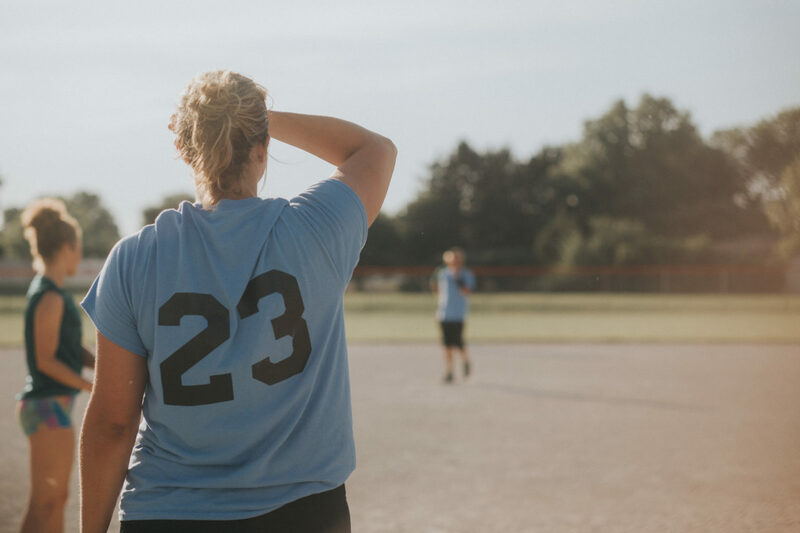 Meet new people, get a little competitive, and have some fun in our adult summer softball league! There will be a $50 late to after 3/29/19 or later. In-person registration will be available beginning Monday, Feb. 4 at the O’Brien Recreation Center. Registration is also available online.